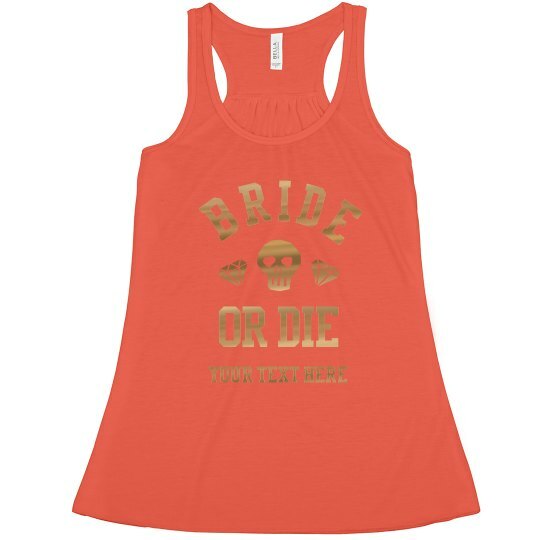 Bride or die with your ride or dies. It's a Halloween themed wedding! 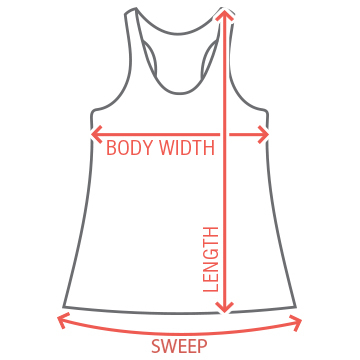 Customize these tanks for you and your bridemaids to go out and celebrate one last time. Add any text you want.